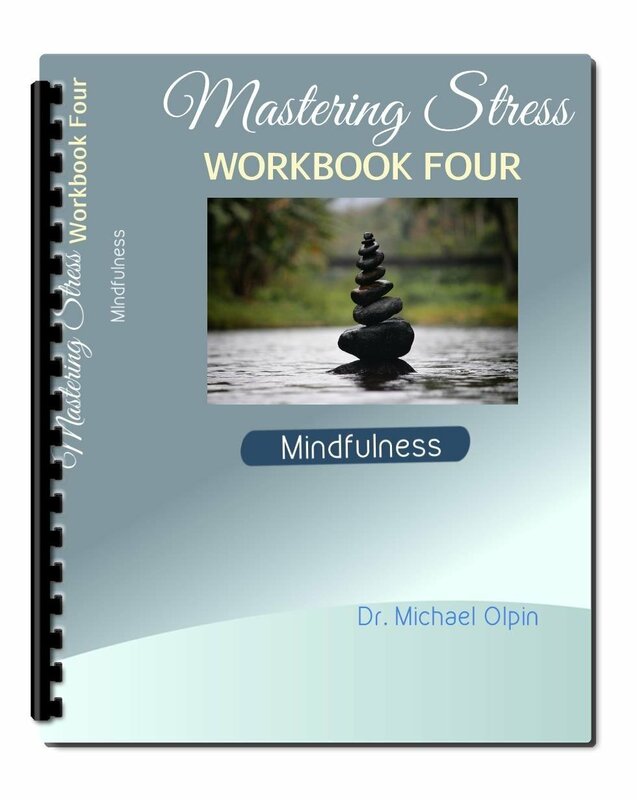 These workbooks are interactive and help you understand your sources of stress and why you may be feeling stressed all the time. 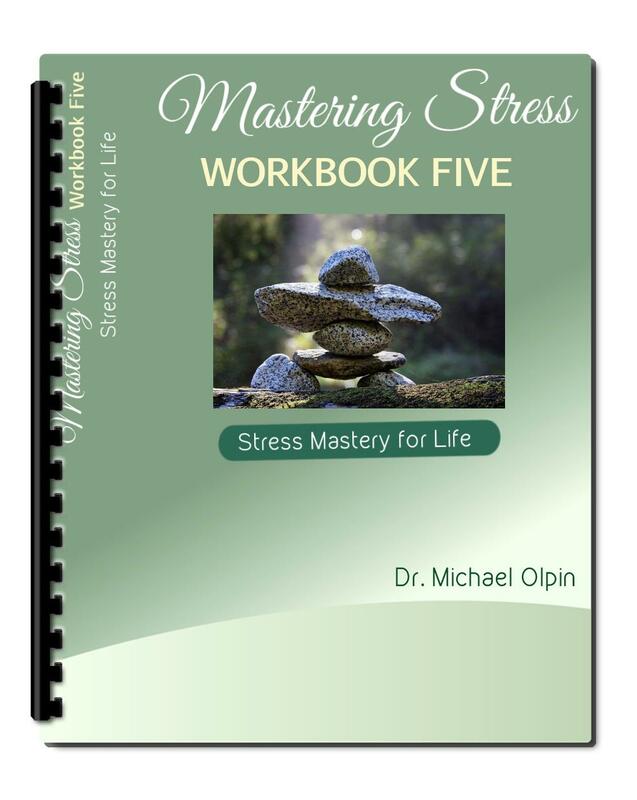 Get all 5 workbooks in one. 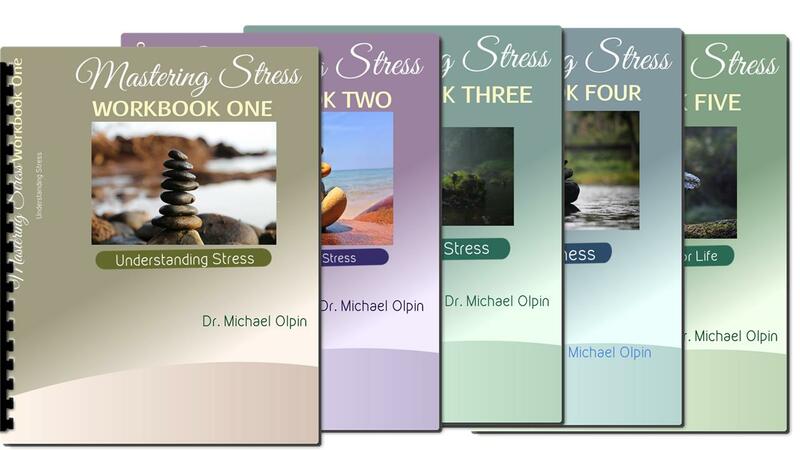 Learn how stress works, how to prevent stress, how to reduce stress, how to be mindful, and how to incorporate everything you’ve learned into your own life. Stress can get the best of us. 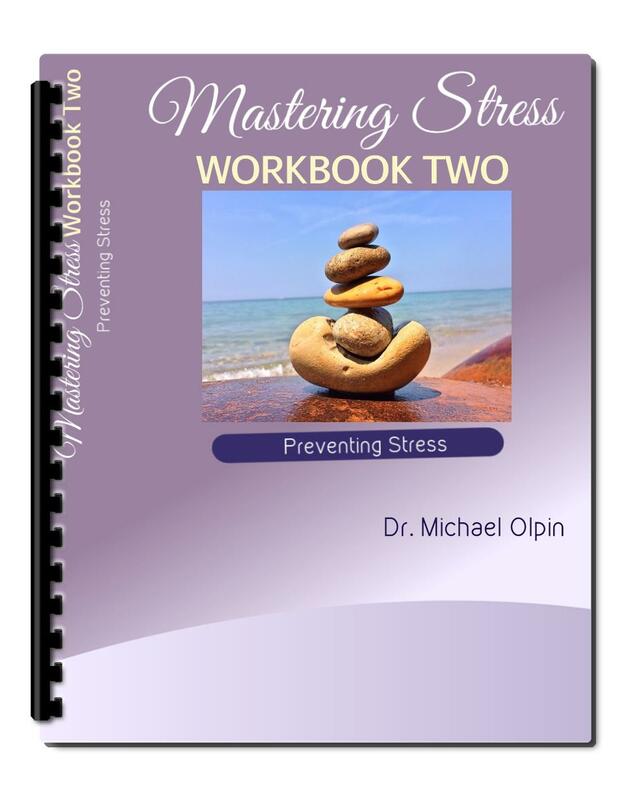 It shows up as symptoms – headaches, pain, emotional problems, fatigue, etc. Learn how to turn down, and even turn off your stress and watch your symptoms of stress go away, too. Acquiring a new skill takes practice. 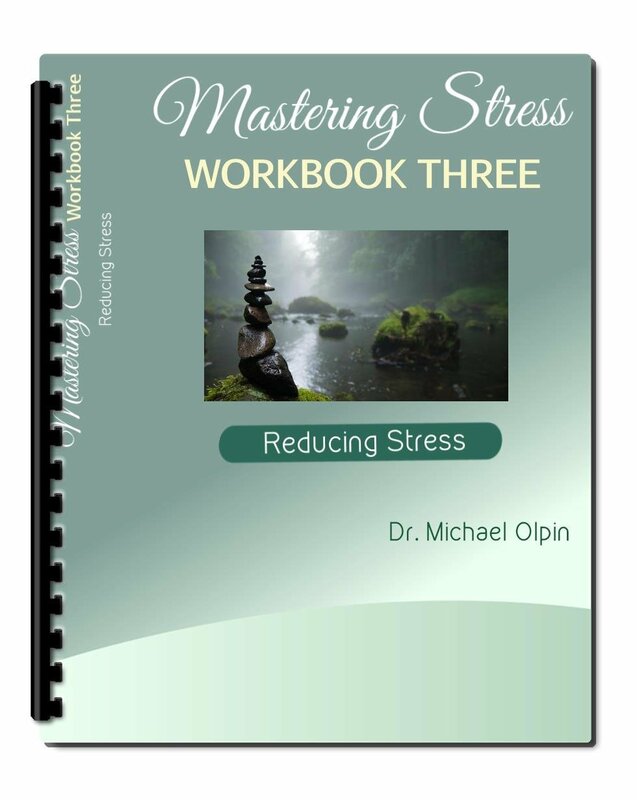 Making stress mastery a normal part of your life involves doing specific things in specific ways. 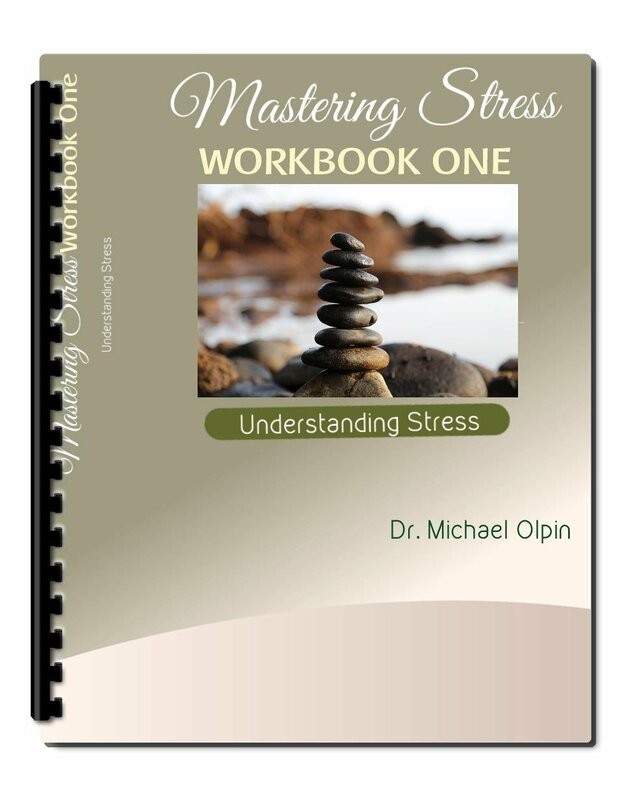 Learn what’s involved in acquiring this new, stress-free normal. Sign up to become a SRC Member and get instant access hundreds of trainings, videos, courses, downloads and more!